Honey is a substance produced by bees after they have regurgitated nectar from flowers. 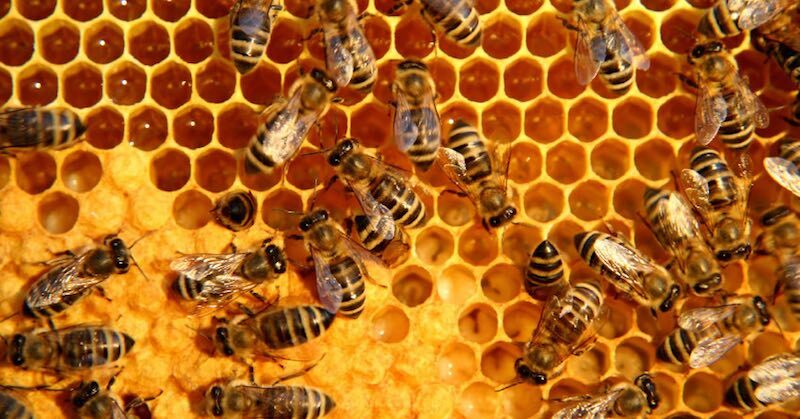 The honey is stored in wax honeycombs inside their beehive and is used as their primary source of food. This honey is then harvested for human consumption. When shopping for honey, there are two main varieties—pasteurized honey and raw honey. Raw honey is bottled directly from the source, without any additional processing. Choose raw honey. Pasteurized honey is heated to remove impurities with added sugar. Since raw honey still contains trace amounts of pollen and yeast, it is believed that it could help people deal with seasonal allergies, but that is just one of the many benefits to using raw honey. You may already be aware of a few of the reasons for consuming raw honey, but the following benefits may surprise you. Here are 7 surprising raw honey benefits that you may never have heard about. According to research performed at the MGM Medical College in India, researchers determined that raw honey may help prevent acid reflux. It is 125 times more viscous than distilled water, which can help you deal with the symptoms of gastroesophageal reflux. 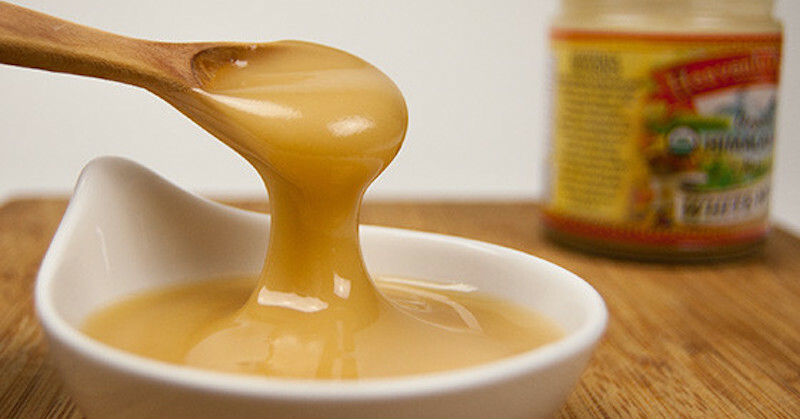 Instead of taking a medication for treating your acid reflux, try consuming a tablespoon of raw honey. Studies have found that raw honey can shorten the duration of bacterial diarrhea, including infantile gastroenteritis. If your child is suffering from this condition, then talk with your doctor about introducing raw honey to your child’s diet to help treat the problem. There is plenty of anecdotal evidence to suggest that consuming raw honey can help heal wounds and burns. Honey contains anti-inflammatory properties, which can increase your body’s ability to heal wounds and burns. The honey should not be applied directly to the wound. Instead, consume the honey. Try drinking a raw honey-infused tea or add a tablespoon of raw honey to your favorite herbal tea. As mentioned earlier, some people believe that raw honey could minimize the severity of seasonal allergies. This is thought to be due to the presence of pollen and yeast in the raw honey. In one study, a group of 36 people with seasonal allergies were either given raw honey or a placebo. After testing, researchers noted that the people that consumed raw honey experienced a reduction in their allergy symptoms. Raw honey can be used as a demulcent. This means that it can relieve irritation in your throat by creating a protective layer of film. This helps soothe a cough and prevent sleep problems related to upper respiratory infections. Read: What is manuka honey and its superior health benefits. Washing your scalp with raw honey that is diluted in a small amount of warm water can help improve seborrheic dermatitis. This is a scalp condition that is responsible for dandruff. Apply raw honey to your scalp every other day. Within a few weeks, you should notice a reduction in dandruff. Raw honey also provides an instant energy boost that can last for several hours. Adding raw honey to your morning tea will help give you the energy you need to get through the day. You could also consume some raw honey before a workout, for a little bit of extra energy. These are just a few of the main health benefits of consuming raw honey. This substance is one of the most nutritious items that are easily available—which is why you will find raw honey in many different natural remedies. Along with these benefits, raw honey is excellent in improving your immune system and fight infections. Every home should have a bottle of raw honey.